Last year I gave you the option of marry, dating or dumping different Santas, this year we are going further down the food chain to the people who make toys in his workshop: the elves. I haven’t exactly made my mind up yet, but I’m excited to see who you would marry, who you would date, and who you would dump when given the options of Hermie the elf, Elf, and elf on the shelf. Let me know on the comments, and whatever your holiday plans are or what you and your family celebrate I hope you all have a lovely week! This entry was posted in Marry Date or Dump and tagged Christmas, Elf, Elf on the Shelf, Elves, Rudolph by Alison Doherty. Bookmark the permalink. Merry Christmas to you as well! 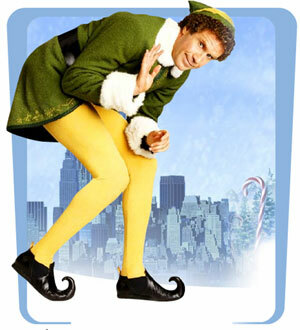 I think I would also marry Hermey. Especially after getting two fillings this week! That is a wish for the new year I can get behind! Thank you! Merry Christmas! 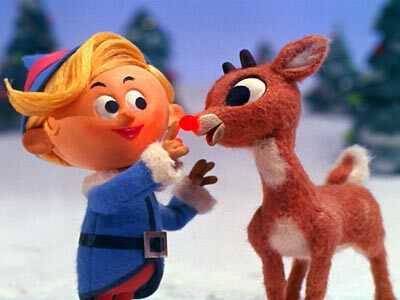 I think I’d marry Hermey, can’t beat the stability of a dentist who’s besties with the star reindeer. 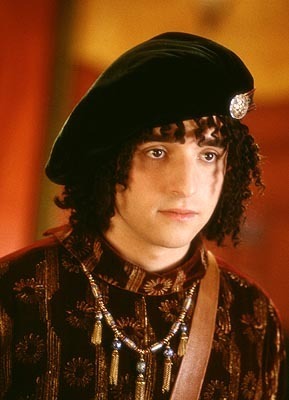 Date Buddy, because the running around the New York at Christmas date he takes Jovey on is one of my favorite Rom-Com sequences ever, and dump The Elf on The Shelf because sooo creepy. I think this is what I would do too! Thanks for commenting!